This is the exact charger that comes with your phone and allows for fast charging. Would definitely buy again. Seems to be a genuine samsung lead.. does the job. Had it for about a month. Arrived on time .. a little more expensive than non samsung cable .. but you get what you pay.for.. cheaper cables split and break all to quickly. Its a charging cable so completes it's intended task. Purchased as it was an official Samsung product. Heard that cheaper cables could potentially damage your phone, especially when coupled with a fast charger. Not much to say other than it completes the task the cable was bought for. Cable was purchased because it was original samsung and I needed a spare cable for the car. No complaints really as it does what it was purchased for. I found these cables very easy to handle. In my collection of cables there are some that are thick and very stiff to use. 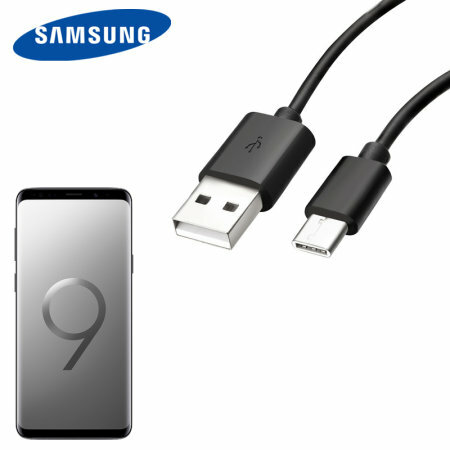 When I plug them into devices like smartphones that have a delicate sockets they can easily damage the smartphones, These from Samsung do their job well and are easy to handle. What can one say about a cable, works and does the job.